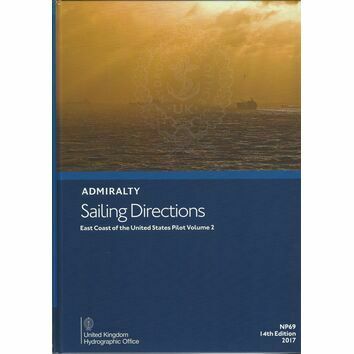  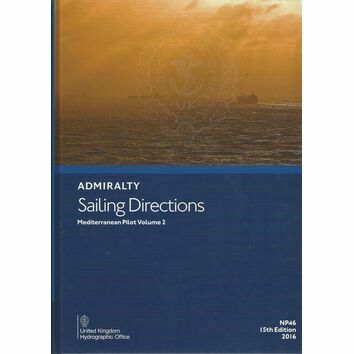 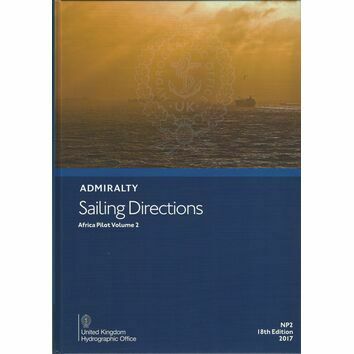  An Admiralty sailing directions pilot covering the coast of Spain from Gibraltar to cape Cebere, Islas Baleares, North coast of Africa from Cueta to Ras Ajdir, Isola di Pantellaria and Isola Pelagie, Maltese Islands, Isole Egadi, Sicilla and Isole Eolie, coast of Italy from Capo Suvero to Capo Santo Maria di Leuca. 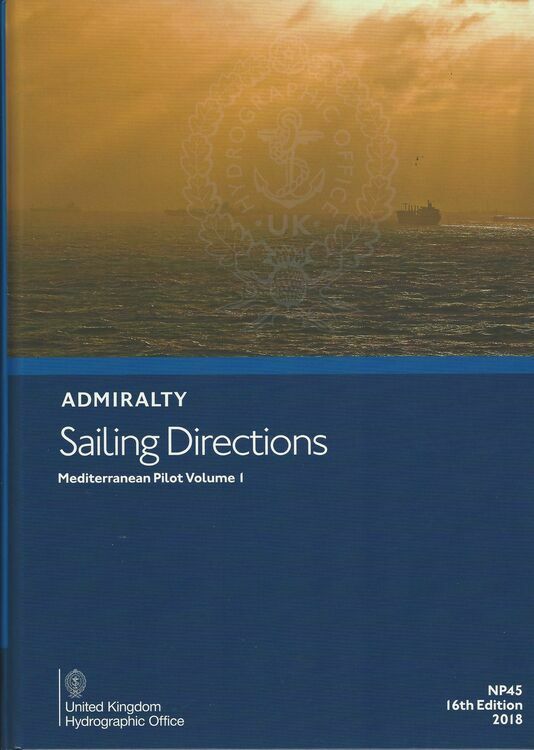 This publication is favoured by seafarers all around the world. 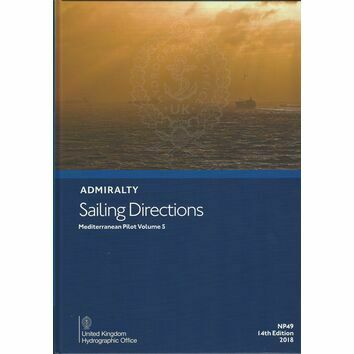 It includes full colour photograpy and views, information on navigational hazards, pilotage, port facilities and more.